I can do all sorts of things. Write. Read music. Change a nappy while talking on the phone. Sadly, gardening is not on the list. If you were born without a green thumb, it doesn’t mean you can never grow a gorgeous, low-maintenance garden. Start of small and build your confidence. 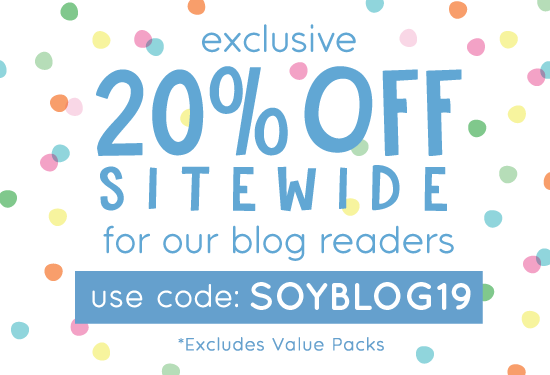 Plant one (or all!) of these flowers and get to know your garden. 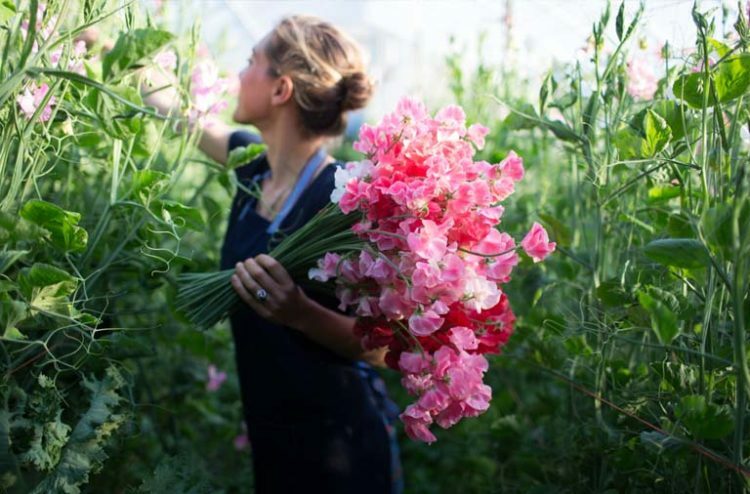 Each flower on the list is an easy to grow, tricky to kill flower that we feel is perfect for beginner gardeners. These fluffy little pom poms come in a rainbow of colours (except blue) and a range of heights. The dwarf varieties are perfect for lining pathways, and you can pop the taller ones along borders. They love a possie in the full sun, and aren’t too fond of cold drafts. They should be spaced apart when planting to allow the air to circulate. 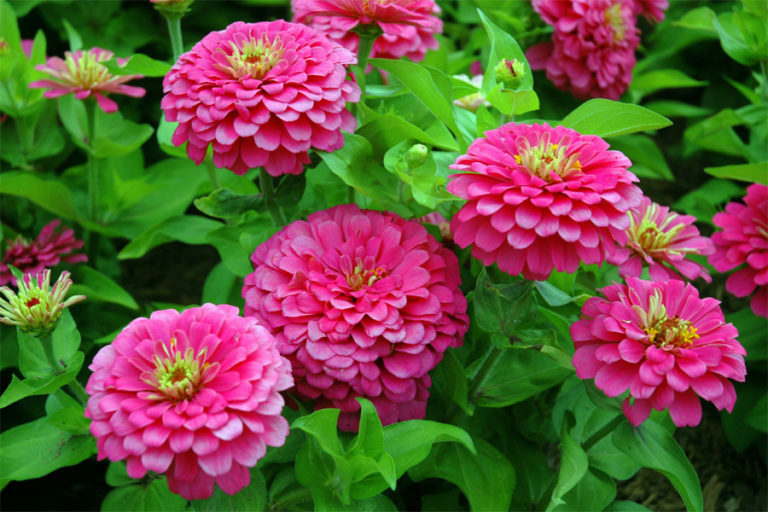 Give them a regular trim to remove any dead blooms and encourage fresh ones to grow. Cheery little marigolds will bring a splash of red, yellow or gold to your garden. You can find short little varieties or taller types that will reach up into your windows. 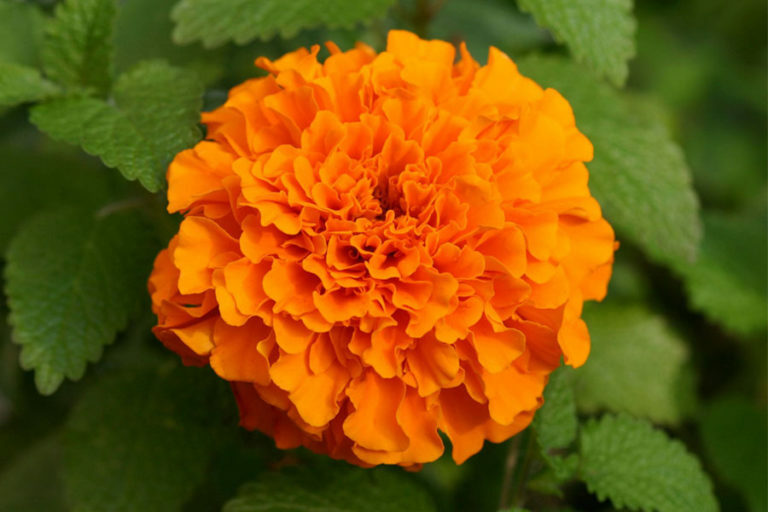 Marigolds love plenty of sun and fertile, well-drained soil. Pop your seedlings into the garden in autumn and you’ll see some blooms in spring. Make sure you give them a good drink when it’s hot. 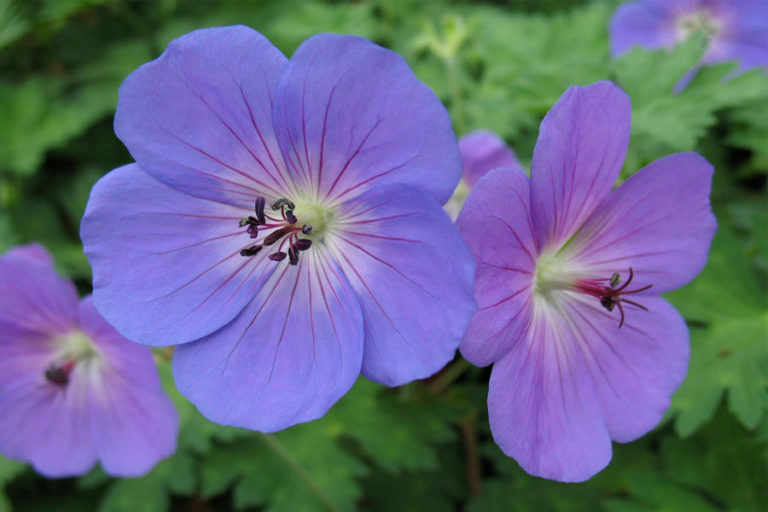 If you’re short on space, geraniums are perfect for hanging pots, window boxes, rockeries and pots. 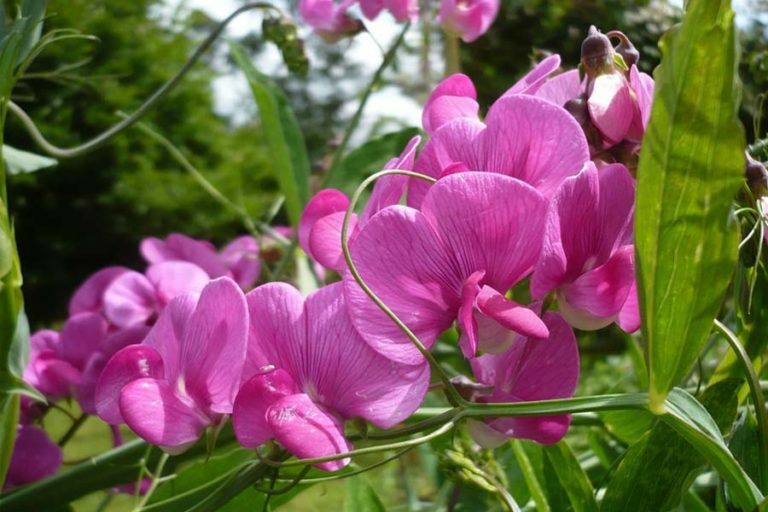 They are a super low-maintenance addition to the garden, and love a bit of sunshine. Geraniums are pretty drought-tolerant, which makes them popular in the warmer areas but be sure to give them a little bit of shade when the temperatures soar. 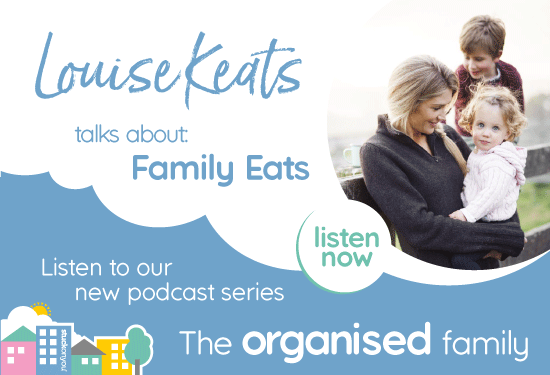 Who could resist those happy little faces! 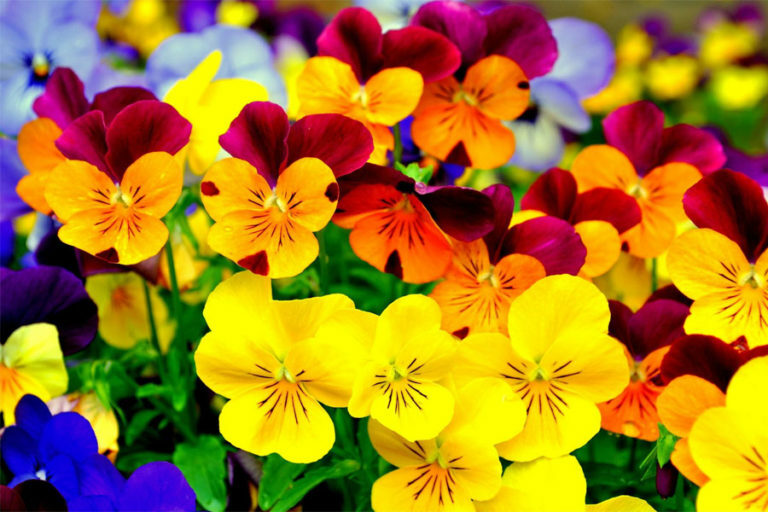 You can’t go past a pansy for cuteness and the bonus is that they are really easy to grow. Plant them from seeds and remember to cut off the faded flowers to encourage fresh blooms. If you plant them in autumn you’ll see their cheery faces in winter and spring. Perfect for the garden or equally as happy in a pot, they love sun but a bit of shade in the warmer months will encourage them to flower for longer. 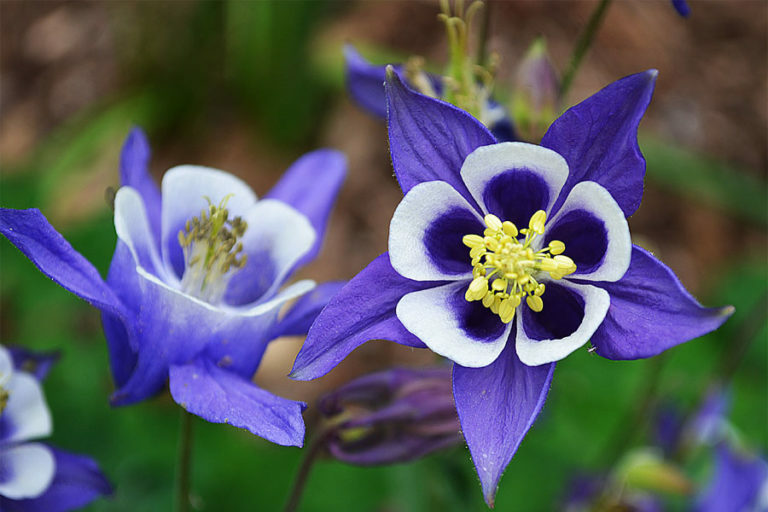 Aquilegias are part of the buttercup family, and are easy to grow from seeds. Plant from seed, and you’ll need to wait quite a while to see any action. But once they’re in bloom you won’t be disappointed. You can even use the petals as an edible garnish on your favourite dessert! 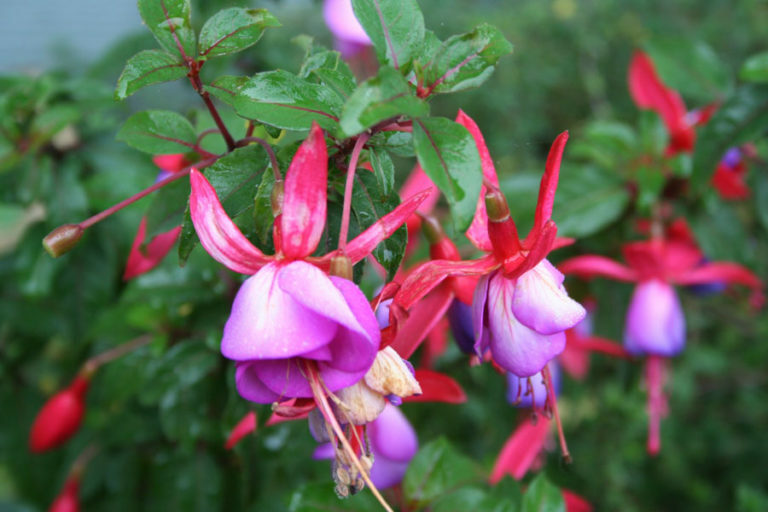 Fuchsias are a really unique little flower, and look fabulous with their long, pendulous petals hanging down from baskets. They are easily damaged, so be sure to keep them sheltered from strong winds and harsh sun. Give them plenty of water and lots of drainage. The fragrance will take you straight back to childhood, and the more you pick the more they grow. Who wouldn’t love a sweet pea! They grow and flower through winter and you’ll be able to pick the flowers in spring. Plant them in a sunny spot with plenty of space to grow and good opportunity for drainage. They’re perfect along a fence line and need plenty of water. Just watch out for slugs and snails.